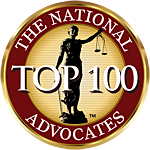 (Here is the Rhode Island Law 9-1-50 Concerning scufflaw Insurance Companies who fail to pay after settling Rhode Island Car / Auto Accident Claims. 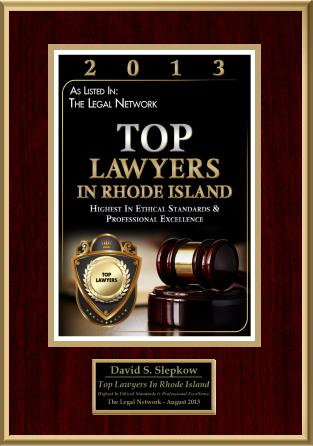 This Post is provided by Rhode Island Personal Injury Lawyer David Slepkow. 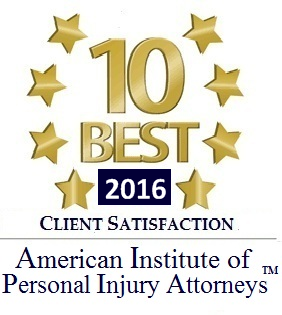 accident§ 9-1-50 Settled claims not paid within thirty (30) days. – (a) Whenever any claim is settled, the insurance company, adjusting company, or any other person, firm, or corporation responsible for paying the settlement shall make payment within thirty (30) days from the date the claimant or his or her attorney sends the release. Failure to make payment within thirty (30) days shall raise a presumption that failure to do so was a willful and wanton disregard for the rights of the claimant. In addition to all other remedies, the payor shall be liable to the claimant in a separate cause of action for punitive damages and interest which shall be computed at the rate of twelve percent (12%) per annum from the date the cause of action giving rise to the settlement occurred until the judgment on the claim brought pursuant to this section is entered. (b) Any claim brought under the provisions of this section shall be given a priority on the trial calendar. Magnificent blogpost over SE????? » Website Repository » ???2????????? !